It is a legal requirement to obtain an Energy Performance Certificate (EPC) when selling or renting your home. 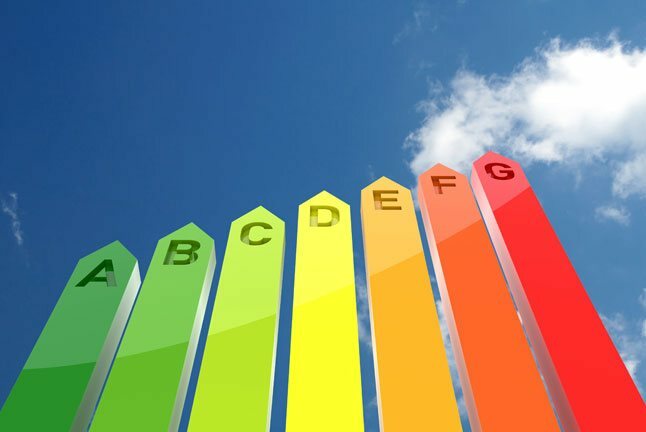 The Energy Performance of Buildings Directive (EPBD) was passed into law in January 2003 in the UK and has become legislation in mid 2008 to become the legal requirement in Northern Ireland. This Directive aims to improve the energy efficiency of all buildings therefore generating savings in energy consumption and the reduction in the harmful effects of greenhouse gases. The EPC is a legally required document which describes the energy efficiency of the property. It rates the property on a scale of efficiency from A to G with A being the most efficient and G being the least efficient. The more efficient the rating the lower the fuel consumption and ultimately lower running costs. At Skyline we provide a free EPC as part of your property listing, or we can arrange one on your behalf at any time for just £50 +VAT. Simply get in touch to arrange or find out more about this service.